When you combine the Amtech Converting Tag Manager, Planning Board and Shipping Manager you also get advanced finished goods management functionality. The additional functionality includes unit level tracking form the point of creation until it is loaded for delivery. This allows you to quickly search your entire finished goods inventory for units, orders and customer goods. When loading vehicles for delivery you will no longer need to search the warehouse for the product needed. Lost loads will no longer be left in the warehouse after the vehicle has departed. Since units are tracked directly onto the vehicle using bar code technology, you will invoice for everything that is delivered. If loads are moved to an incorrect vehicle alerts are sent to both the loader and the area supervisor. Combining the above functionality with the detailed information provided by Planning Board allows you absolute shipment planning accuracy. Additionally, a complete Replenishment Management System for those items which are produced and held for customer release is included. Those responsible for insuring product availability can quickly review key information including actual usage, current availability and projected future manufacturing needed. This eliminates outages which cost customer confidence and the extra expense of rushing through orders. Information regarding every unit is captured at the time of creation. The history of every event occurring to a unit is recorded and available for review. The most sophisticated replenishment management system currently available maintains all inventory items. Tags are automatically produced at the converting machine as the product is completed. These tags are added to the finished goods inventory and confirmation of the unit’s arrival in shipping is received by bar code scanning at the strapper. When units are moved to storage or loaded for delivery, scanning again updates the status and location of the unit. 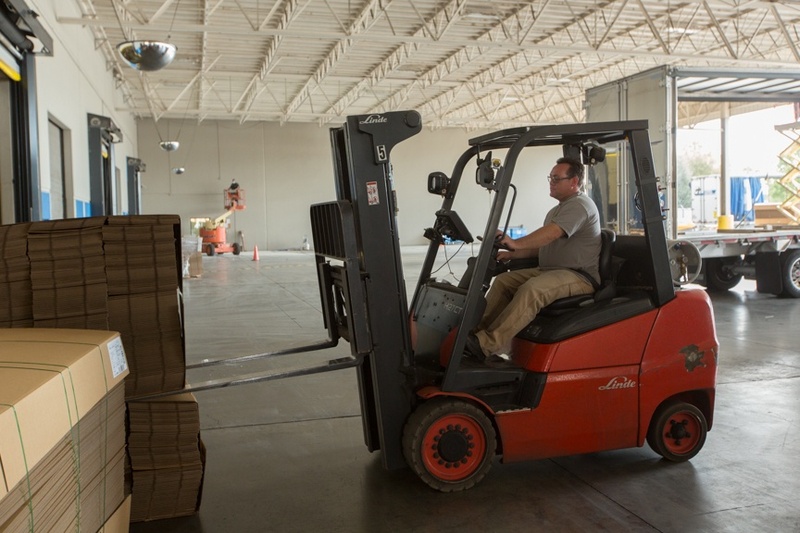 When a delivery vehicle is completed the system accurately reports each unit that was loaded. This data is used for creation of the delivery documents. Units which were moved to the warehouse are tracked by location. This allows easy searching of the inventory for items needed for delivery and provides cycle count ability to insure on going accuracy. Any item may be placed into Quarantine insuring it won’t be sent to the customer by accident. Goods which have arrived from suppliers or customers are easily added to the inventory. When storing goods for customer release, the system tracks and proactively creates replenishment orders for approval by the managing personnel. A report of the projected releases, minimum requirements and projected replenishment requirements can be displayed for any required time frames. 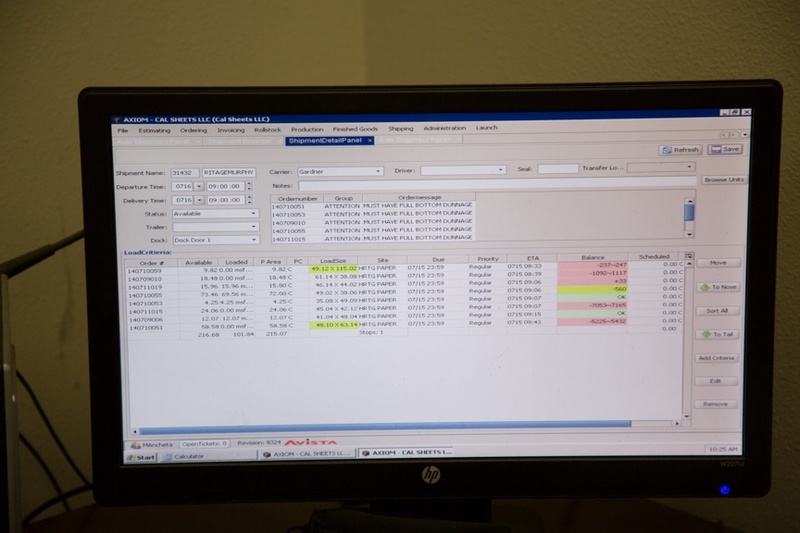 This advanced Amtech Finished Goods Management is a great example of the value that combining accurate scheduling information, detailed inventory data and customer requirements can bring to your facility. STILL HAVE QUESTIONS? NEED MORE INFORMATION? WE SHOULD TALK.